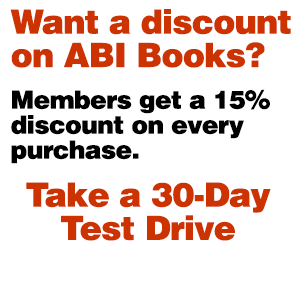 This comprehensive book, revised to incorporate recent case law and changes to the Bankruptcy Code, bridges the divide between classroom theory, courtroom procedure and conference room negotiation. 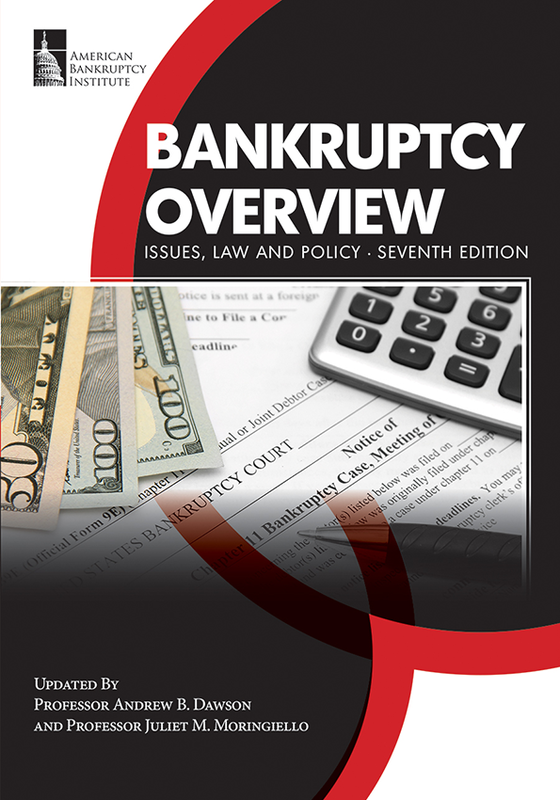 Doctrine and practical counsel are blended in a unique treatment of bankruptcy law and process. 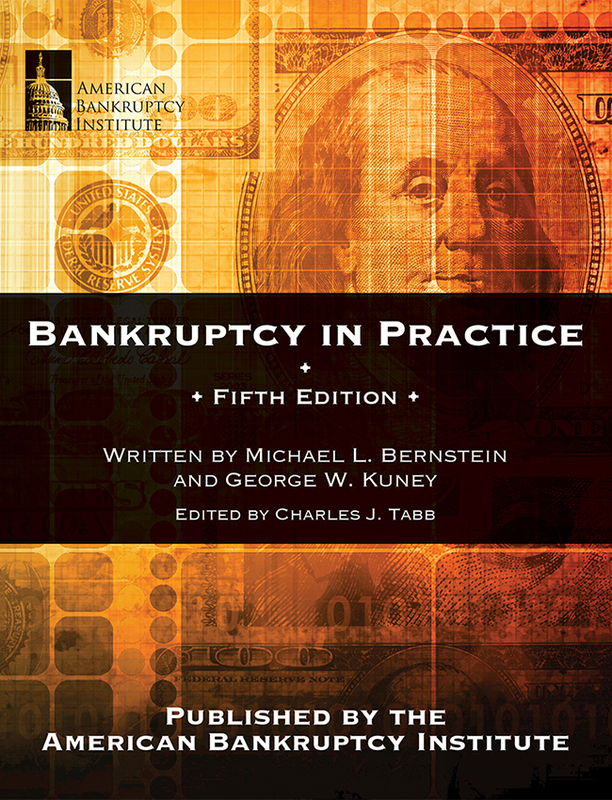 New and nonspecialist lawyers, and nonlawyer professionals in particular, will find Bankruptcy in Practice a lifeline to demystifying the arcane rules of the bankruptcy road. Experienced counsel will also find it a refreshing read, not merely a reference to be consulted.